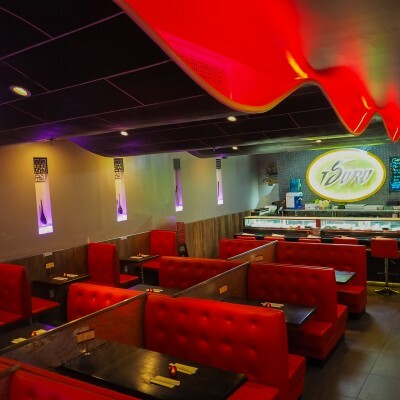 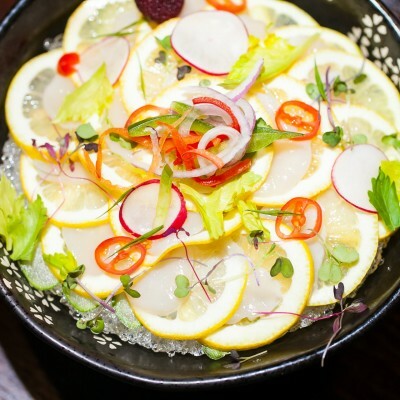 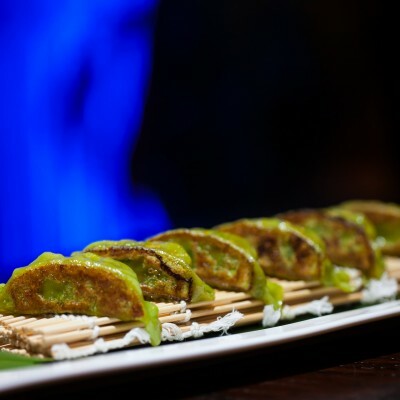 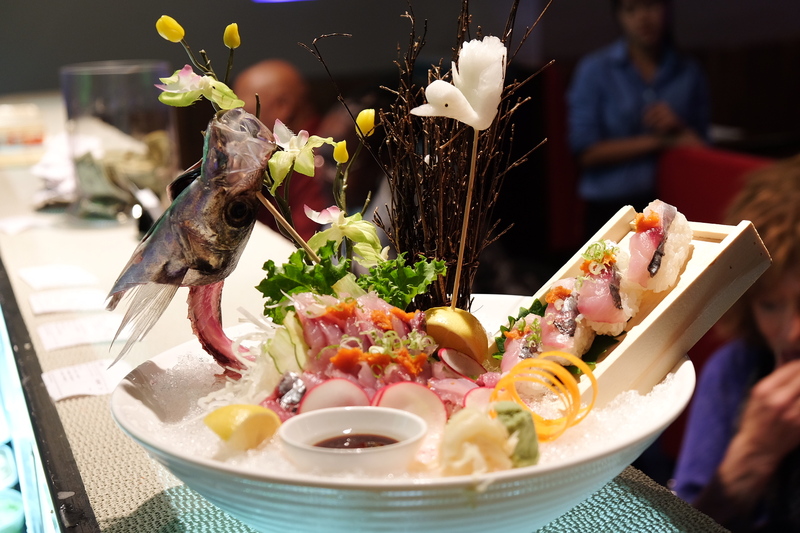 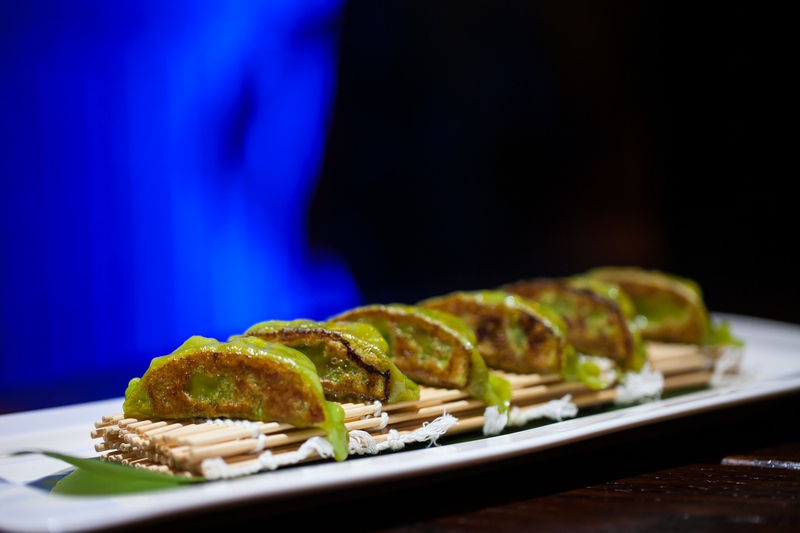 Tsuru is a delightful Japanese restaurant with a friendly atmosphere and courteous staff. 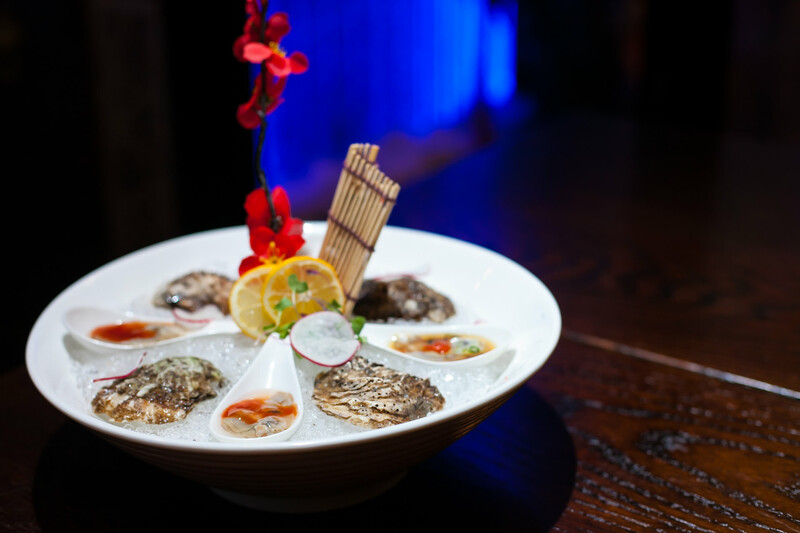 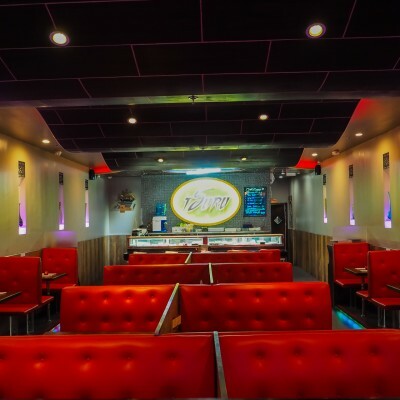 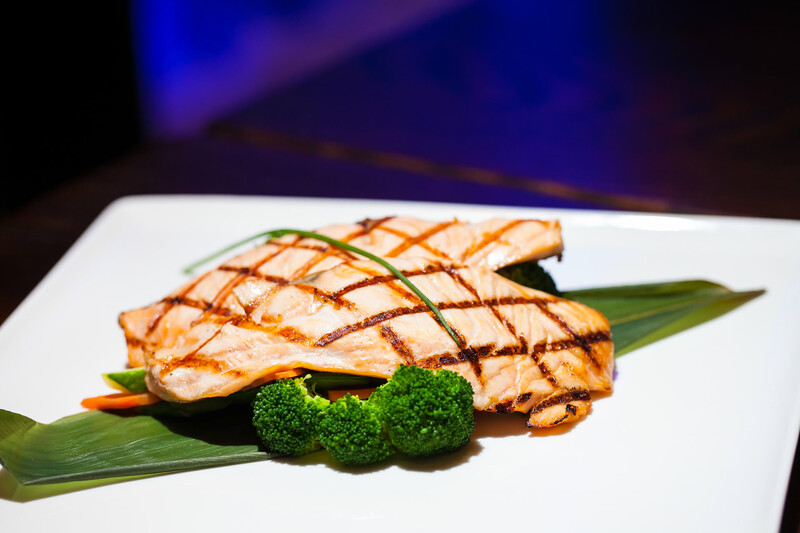 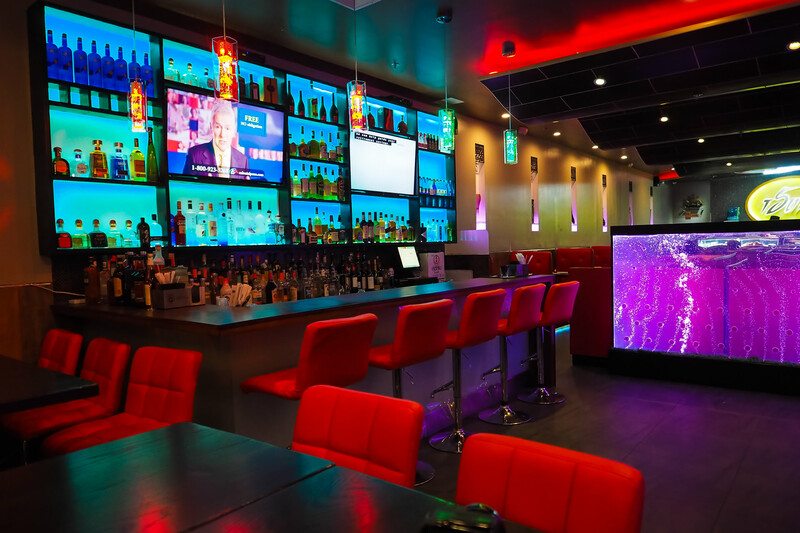 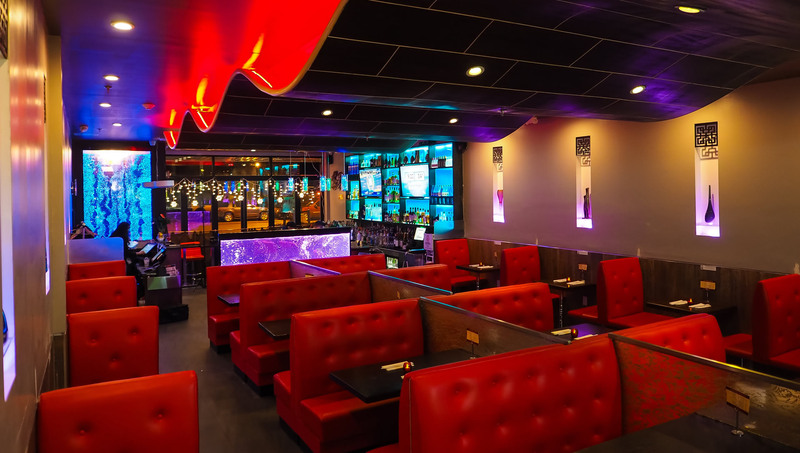 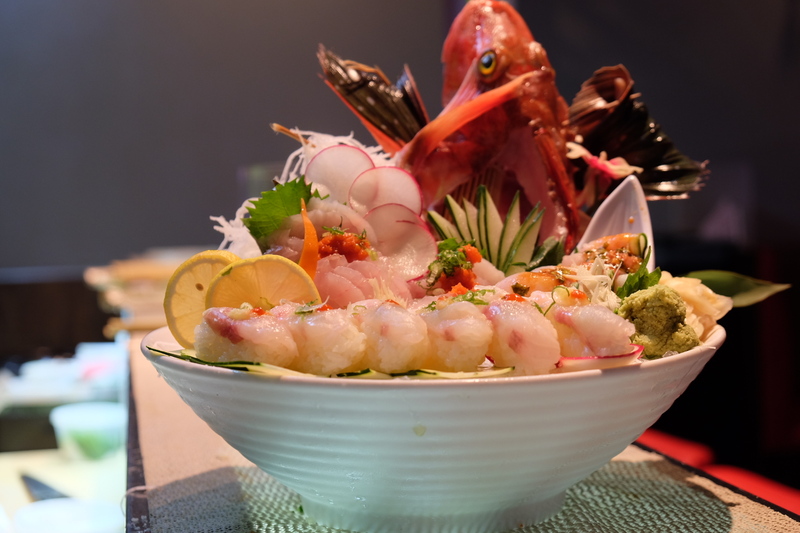 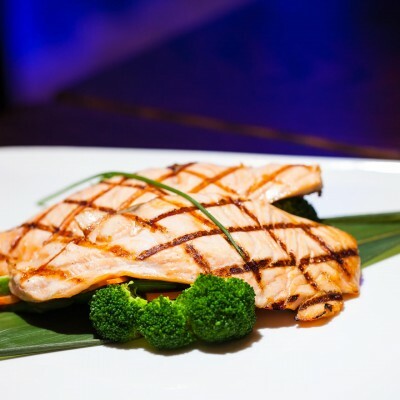 Our menu serves a wide array of fine Japanese fusion cuisine, ranging from traditional dishes such as Sushi, Sashimi, Hibachi Dinner, Teriyaki, Udon noodle and so much more. 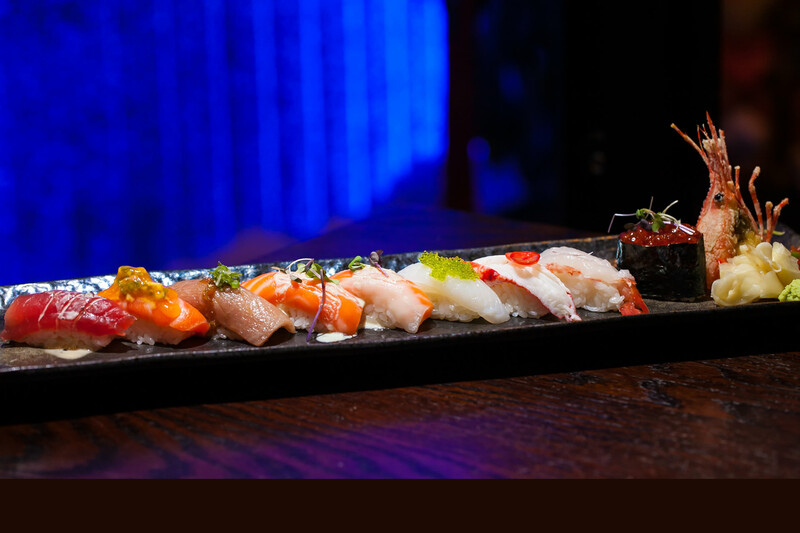 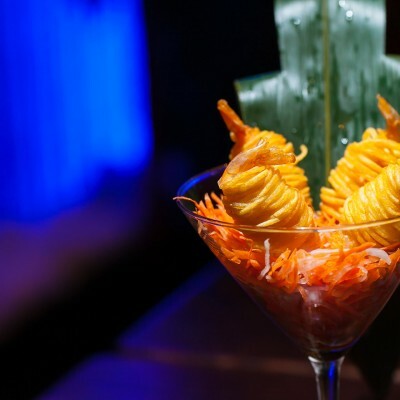 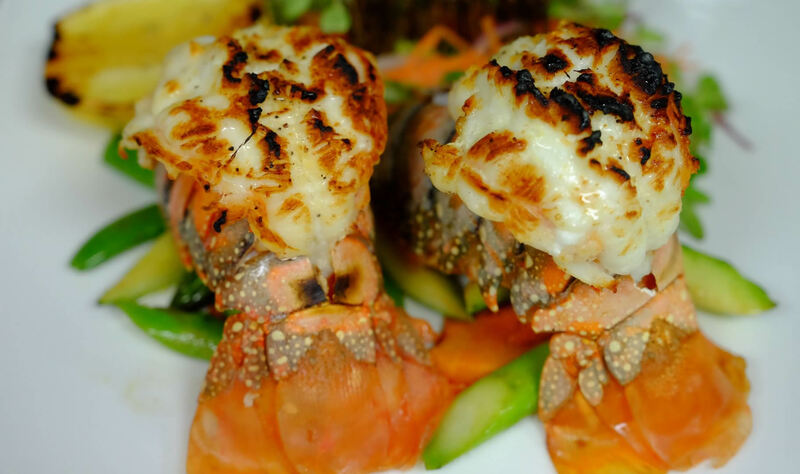 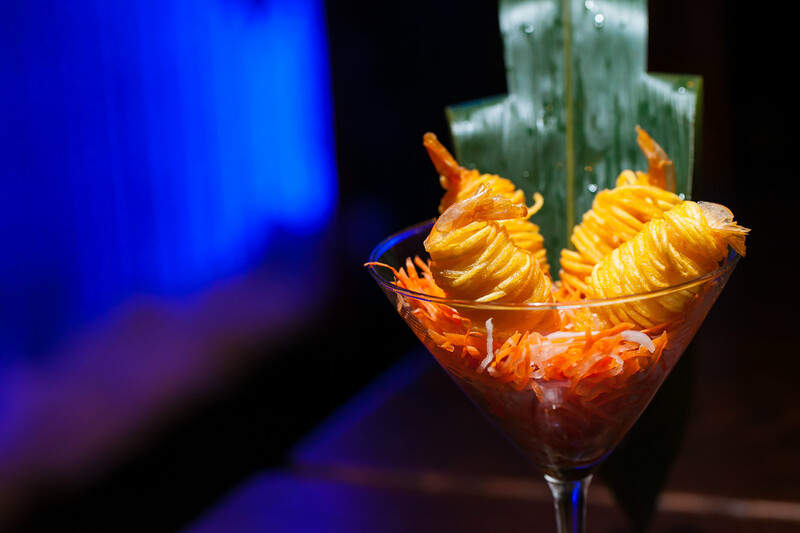 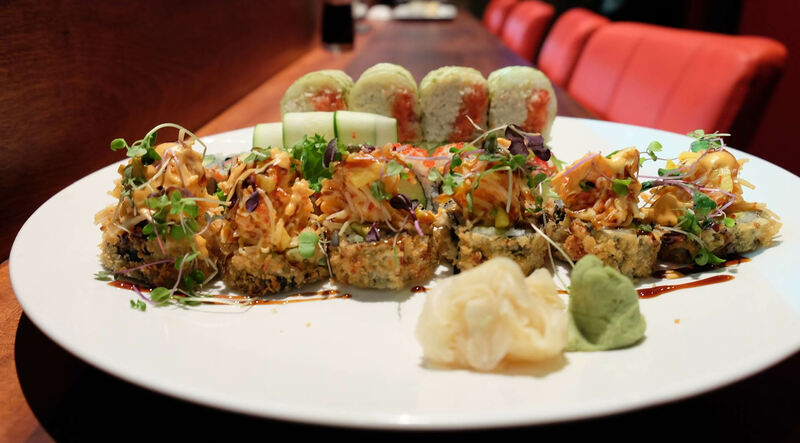 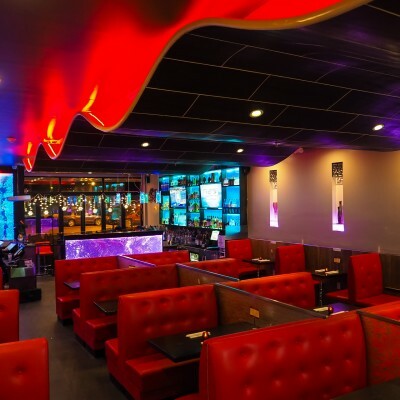 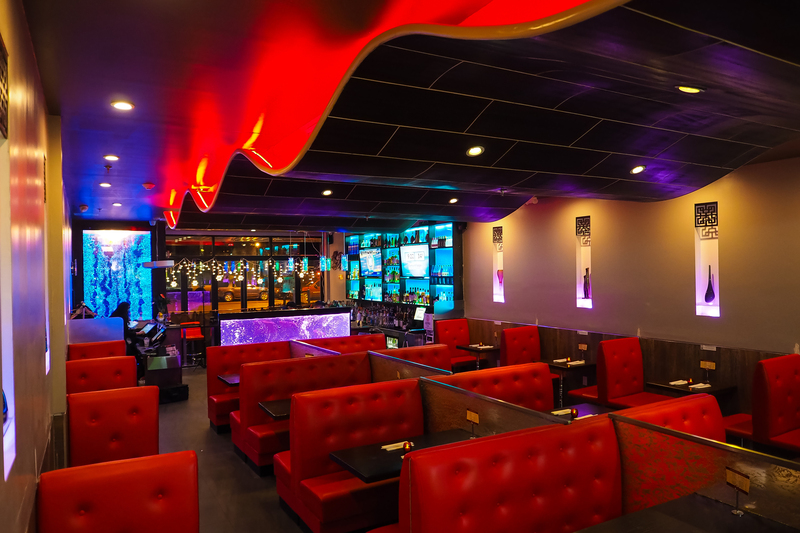 Come ignite your senses with our fabulous sushi and grill. 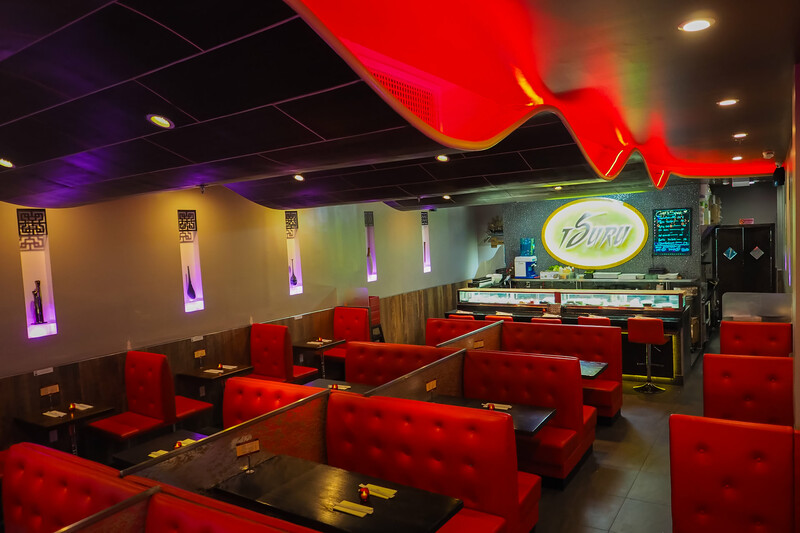 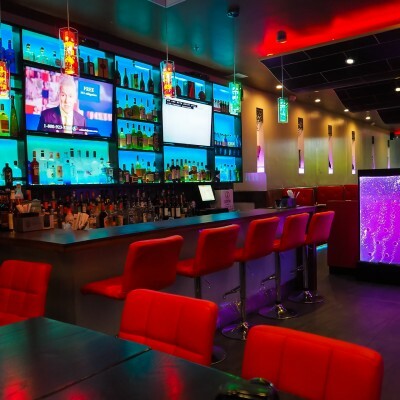 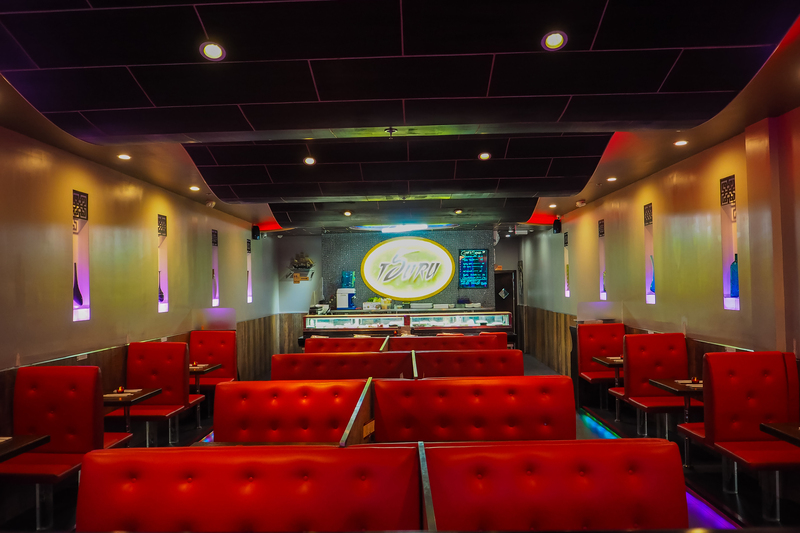 We offer bar with beer, wine, hot & cold sake and cocktails to enjoy. 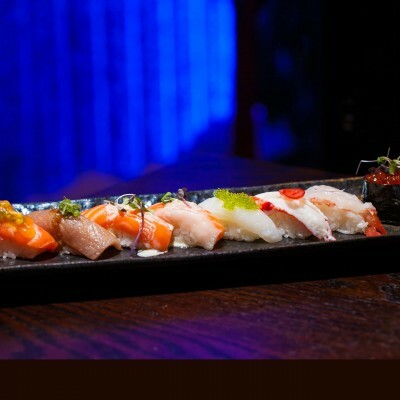 We are open 7 days a week . 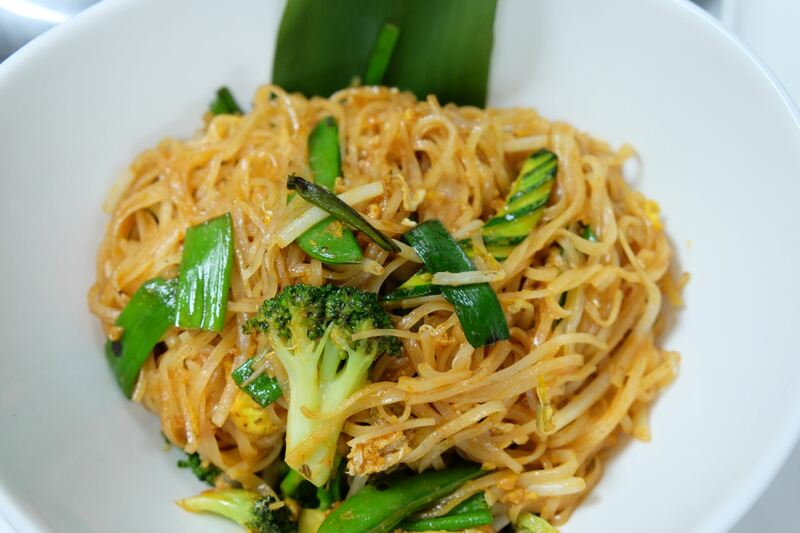 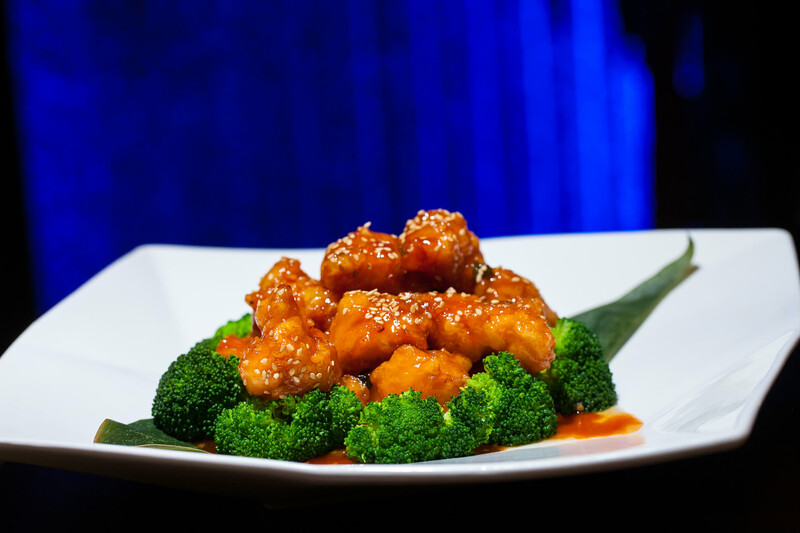 We have a special menu serves a variety of Asian Cuisine; you order from menu, and then we make it fresh and get it delivered to your table. 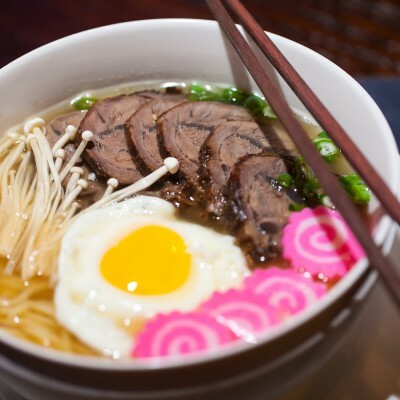 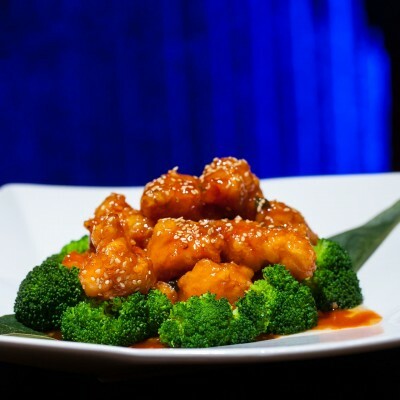 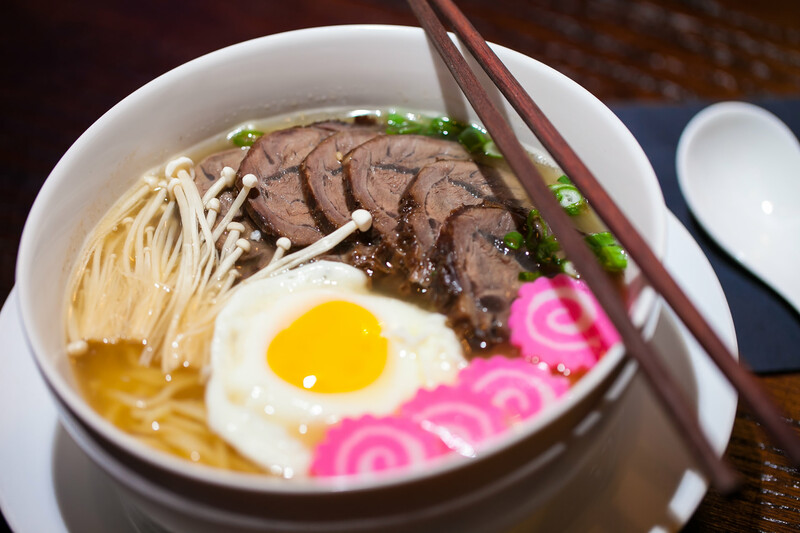 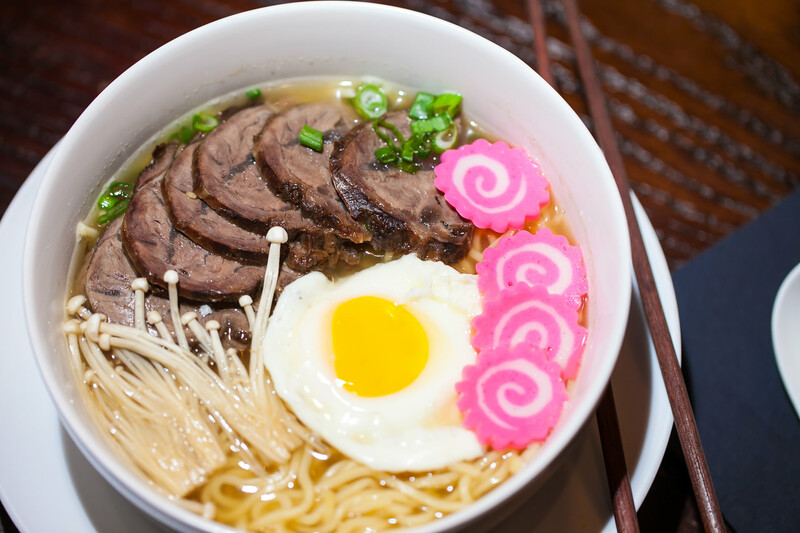 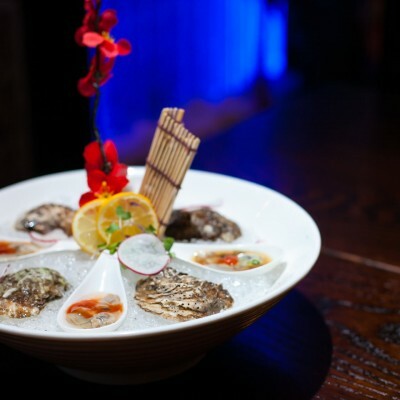 Come enjoy the delicious flavors of this Asian Cuisine, and with every bite experience the dazzling taste of pure Japan! 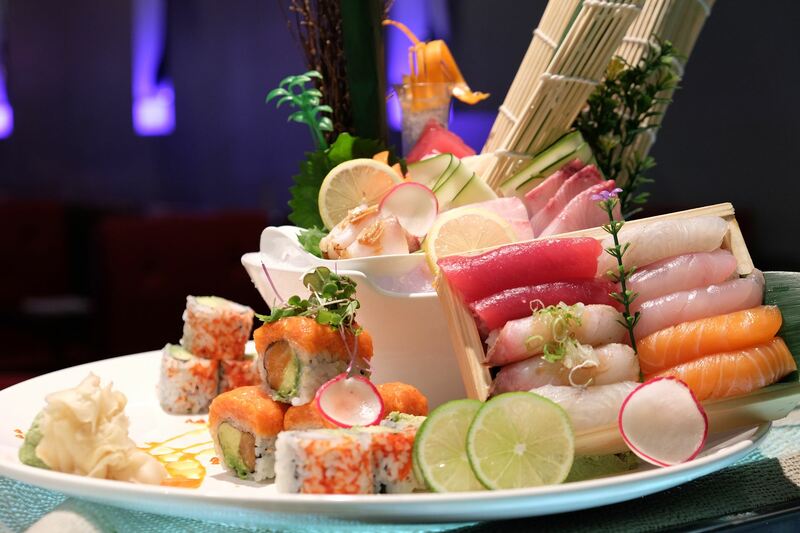 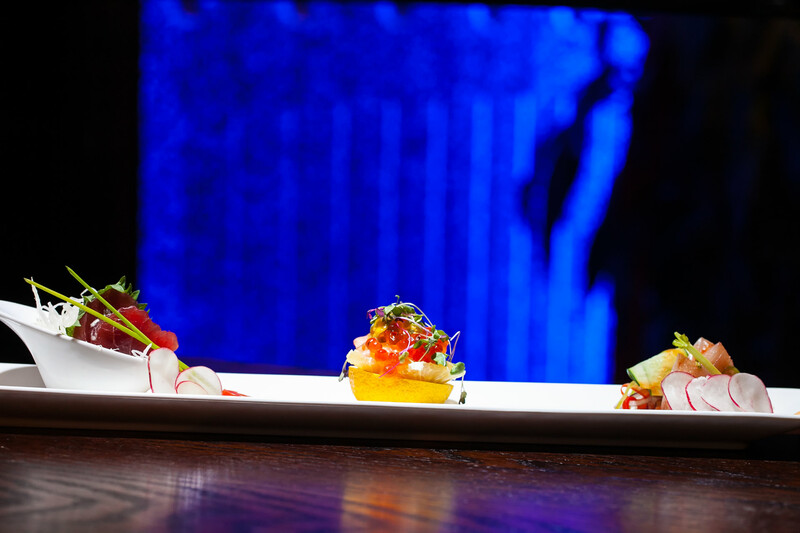 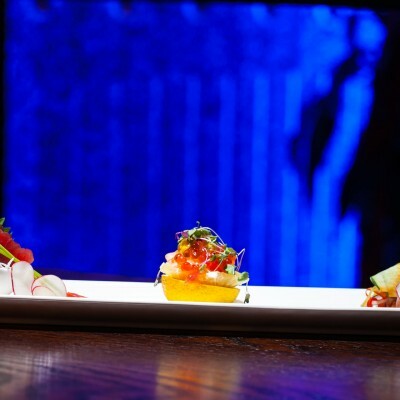 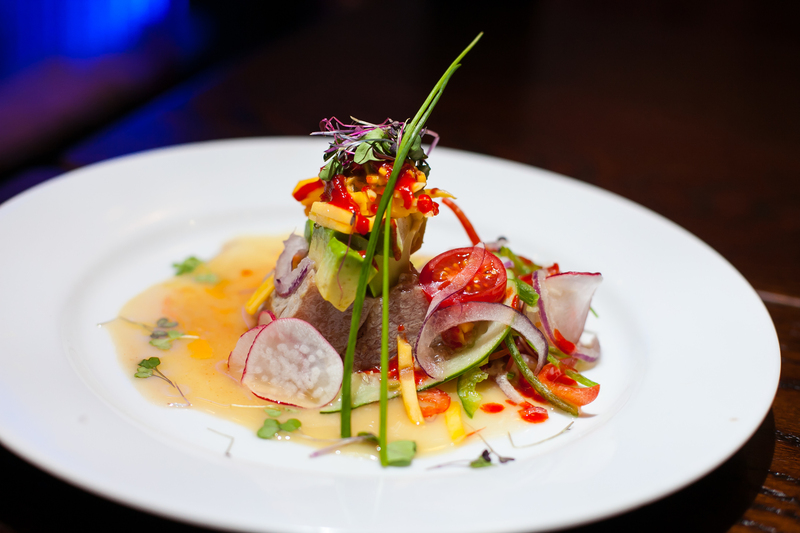 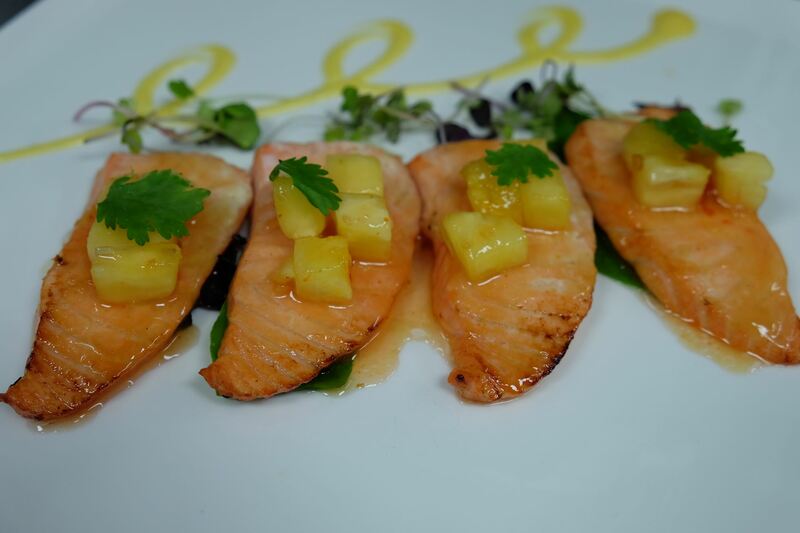 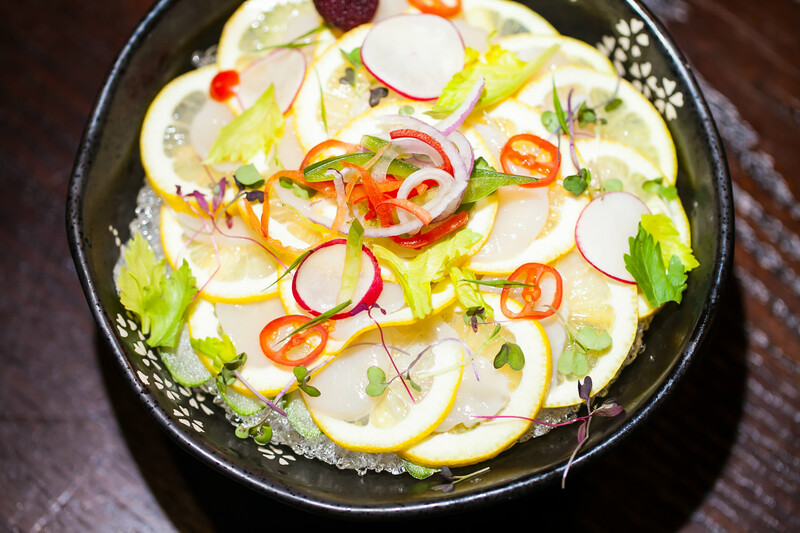 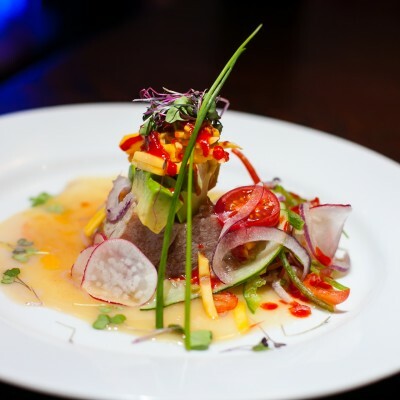 Sushi and other dishes are made with only the finest produce and a plentiful array of choices is always available.